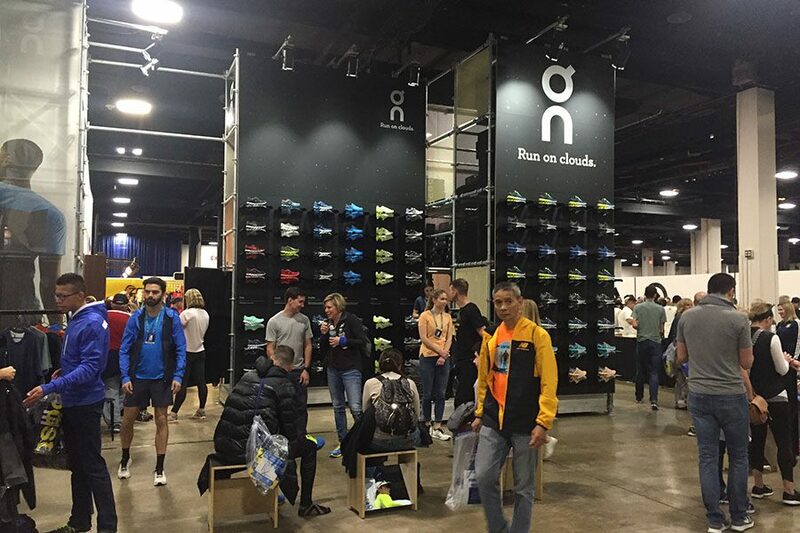 The annual Boston Marathon Fitness Expo heads to the Seaport, with booths from New Balance, ASICS, lululemon, and more. By Tessa Yannone·	 4/13/2018, 4:50 p.m. Entrance to bib pick-up. Photo by Tessa Yannone. 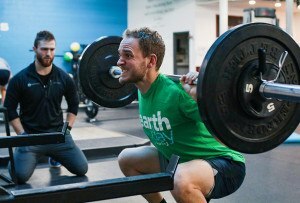 Marathon weekend is officially underway in Boston, as the John Hancock Sports & Fitness Expo opened its doors at 11 a.m. today to professional and amateur athletes, and the general public looking to get in on the hype. 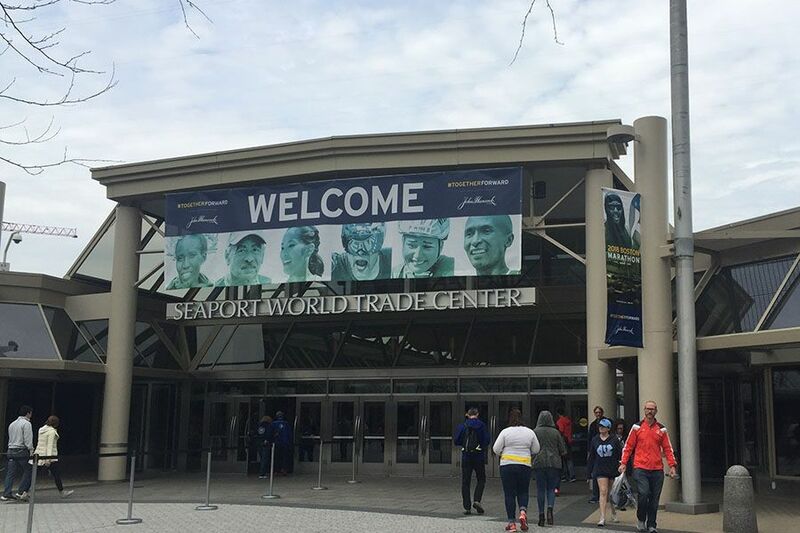 The expo moved to the Seaport this year, but if you’re wary of taking the Silver Line, there is a complimentary shuttle from the Back Bay area to the Seaport World Trade Center, where runners can enjoy photo opportunities and pick up their bibs. 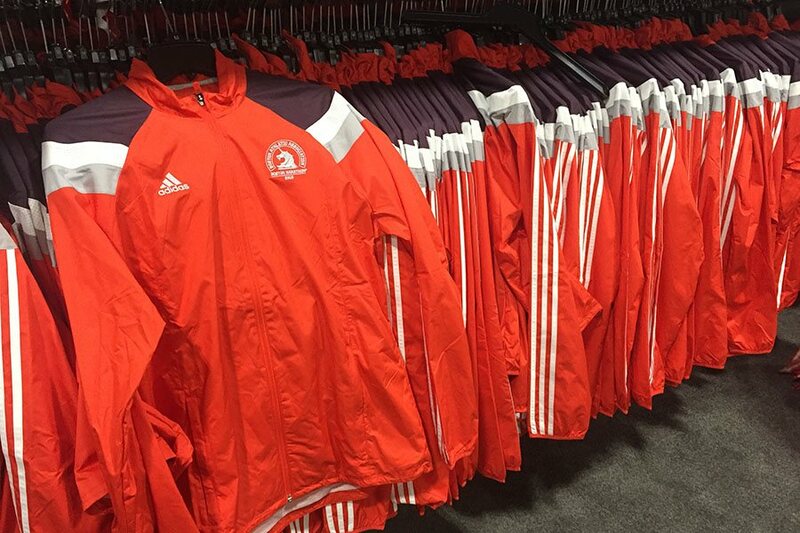 You can also snag an official marathon celebration jacket, taste a plethora of different healthy treats, and try on as many pairs of shoes as your heart desires (including those awesome Dunkin’ inspired kicks). Other participating booths include lululemon, adidas, Gatorade, Clif Bar, New Balance, Brooks Sports, and ASICS. 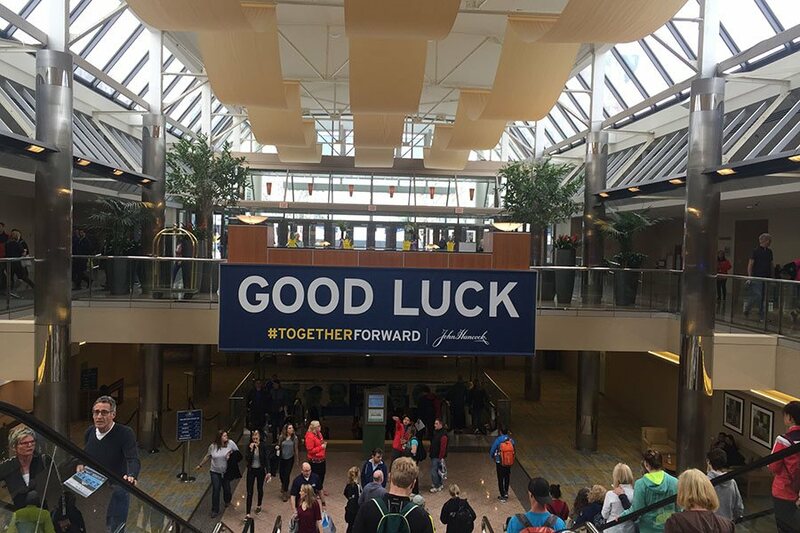 Even if you’re not running, you can still visit the expo and get in the marathon mood this weekend. Try on shoes from every running shoe brand imaginable. Photo by Tessa Yannone. 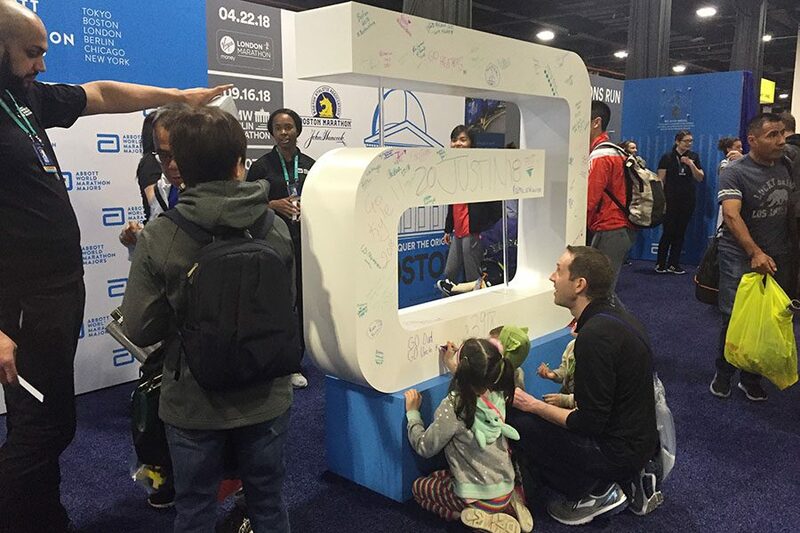 Fans write notes of “Good luck” to their friends and family at the Abbott booth. Photo by Tessa Yannone. Walking out of bib pick-up, runners are sent off with well wishes. Photo by Tessa Yannone. 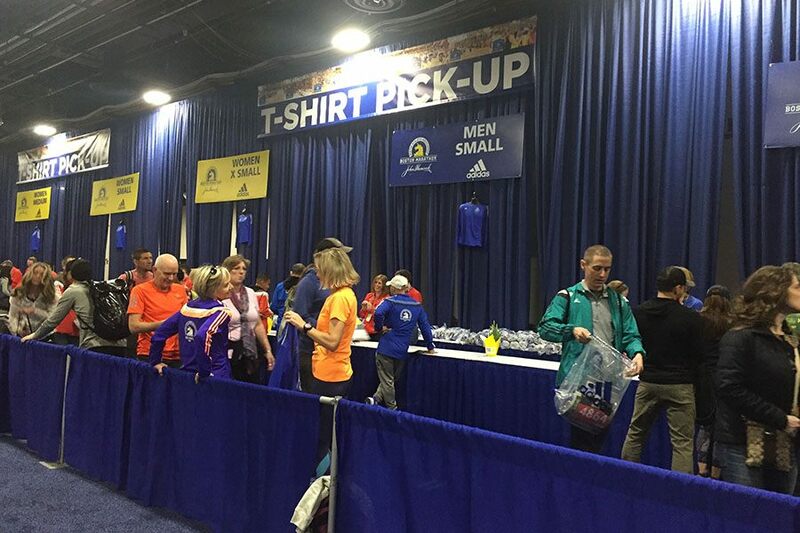 T-shirt pick-up for runners. 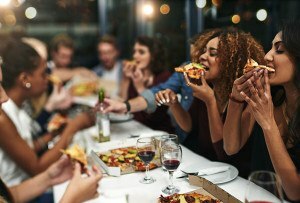 Photo by Tessa Yannone. Marathon celebration jacket. Photo by Tessa Yannone. 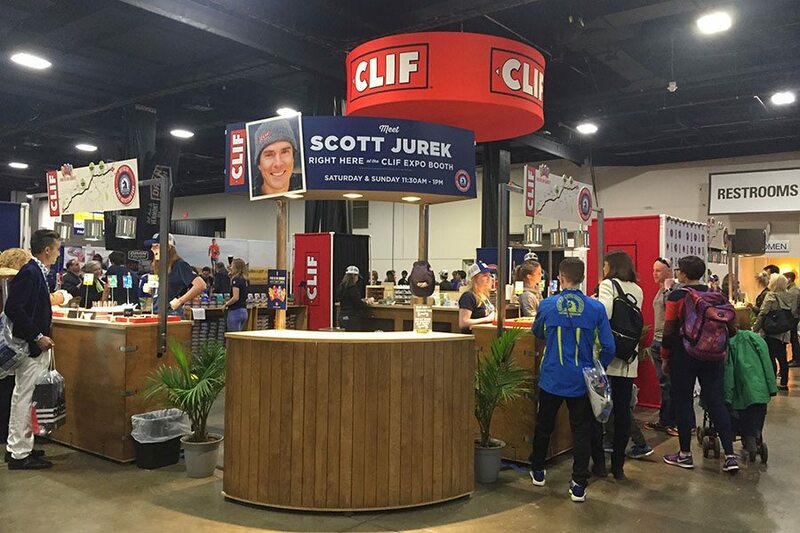 Clif booth handing out free samples to hungry expo-goers. Photo by Tessa Yannone. 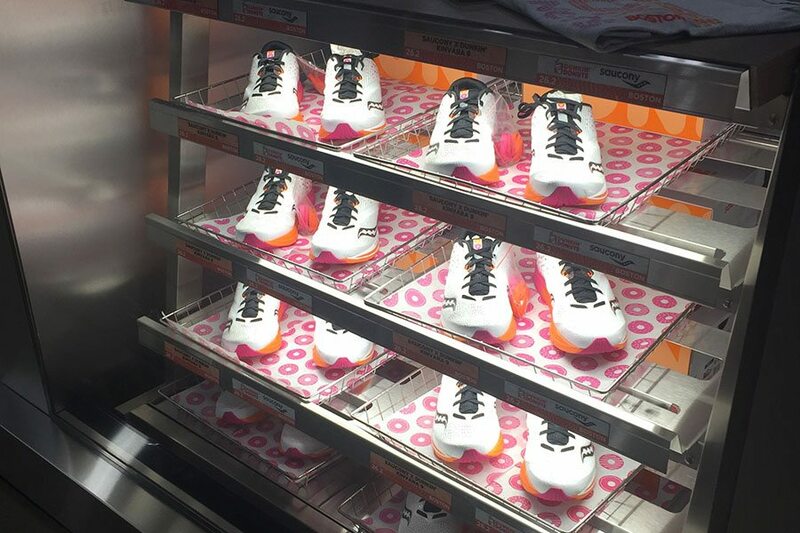 Naturally, the Dunkin’ shoes displayed in a donut case. Don’t worry, the booth also has Dunkin’ cold brew and munchkins. Photo by Tessa Yannone. 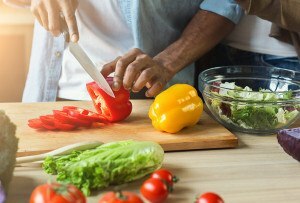 Free entry, Friday 11 a.m.-6 p.m., Saturday 9 a.m.-7 p.m., Sunday 9 a.m.-6 p.m., Seaport World Trade Center, 200 Seaport Blvd., sportsfitnessexpo.com.